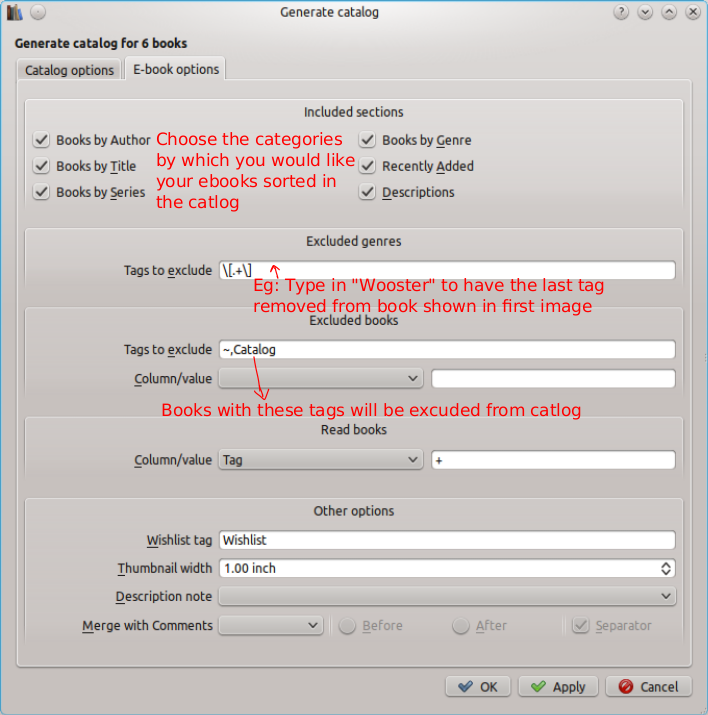 Welcome to calibre's blog on tips and tricks, that make calibre an indispensable tool to all you enthusiastic ebook users. This blog will have regular (of the order of weekly) posts on various obscure and not so obscure features of calibre with details on how and where to use them. The posts will sometimes focus on Open Books, the catalogue of DRM-free ebooks maintained by calibre, as well as on issues such as DRM that strongly affect ebook users. We will begin with a simple, yet often overlooked, feature in calibre, i.e., the "Create Catalog" feature. Feature description: calibre allows you to generate a simple CSV (comma separated values) file of all the titles in your calibre library. This file can be opened as either a spread sheet or in a text editor. 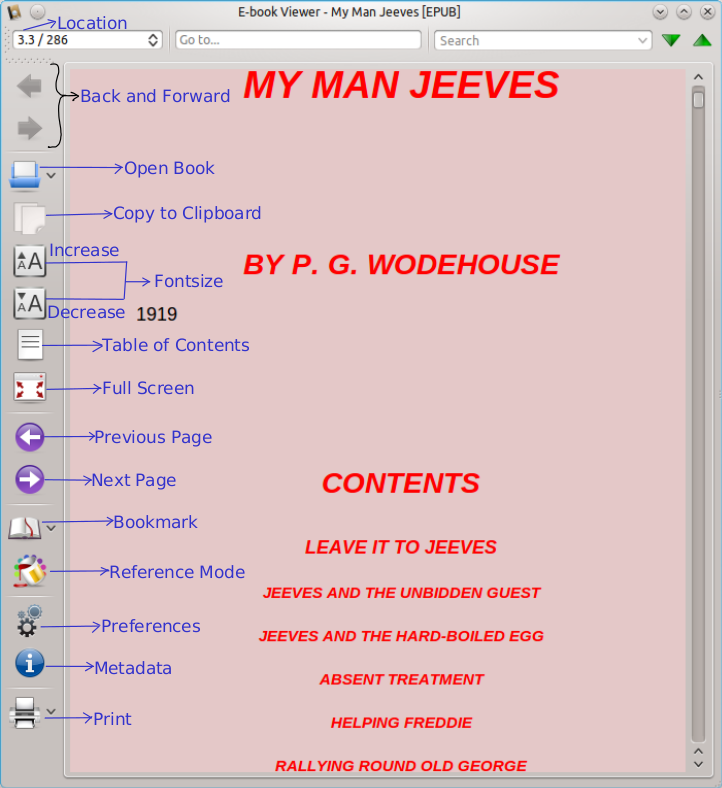 It contains the titles of the ebooks and the corresponding author names. This list can then be printed or emailed to friends. The list is stored under the title "My Books" in the calibre library and when you recreate the catalogue the old catalogue is replaced by the new up to date one. 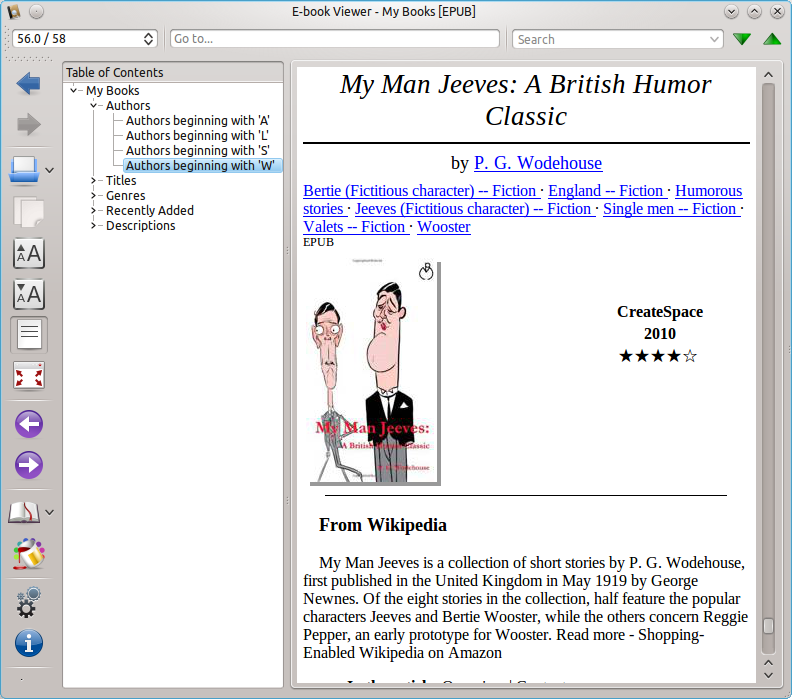 Instead of creating the catalogue in the CSV format you could choose to create it in some other format like EPUB or MOBI. That way you can transfer the catalogue to your reader and conveniently view it there. You can have the the list of books include other information such as tags, series name, publisher name etc. Using the feature: Using this feature is very easy. Click on the little down arrow next to the "Convert Books" button in the top tool bar in the main calibre window. 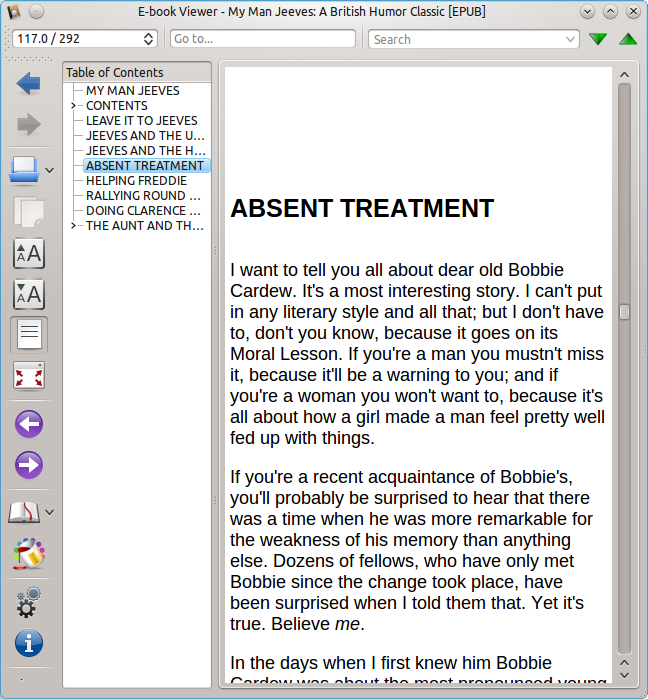 A drop down menu appears. 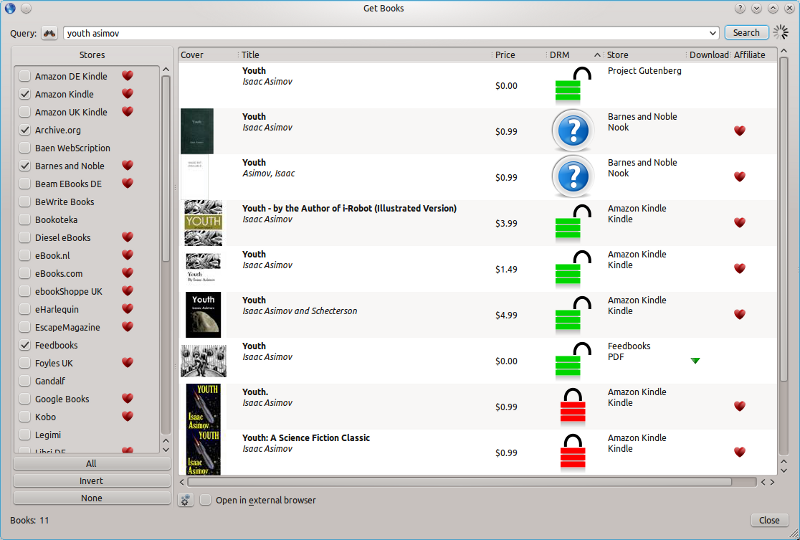 Select the option "Create a catalog of books in your calibre library". Now a new window will open. Here you can choose the format you want for your list. 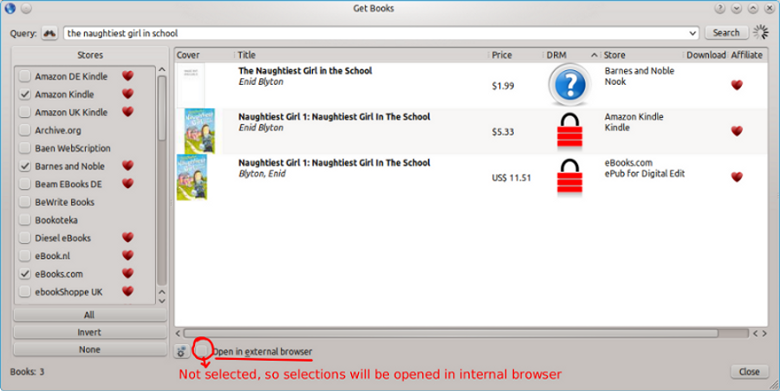 Suppose you choose EPUB (or MOBI) , then then the next tab in the same window will be called "E-book options" options. 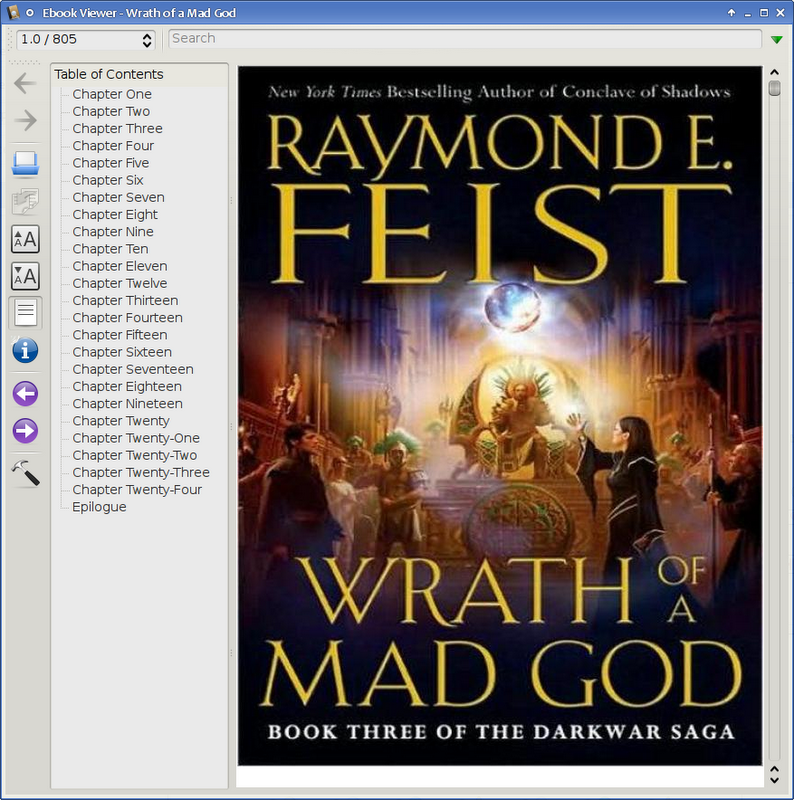 Click on it to choose how you want the ebooks sorted. 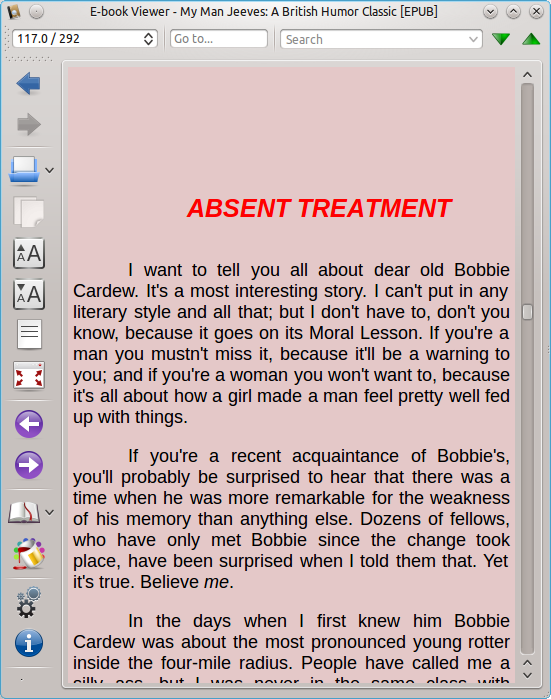 The options are by author, title, series, genre, recently added and descriptions and any combinations there of. 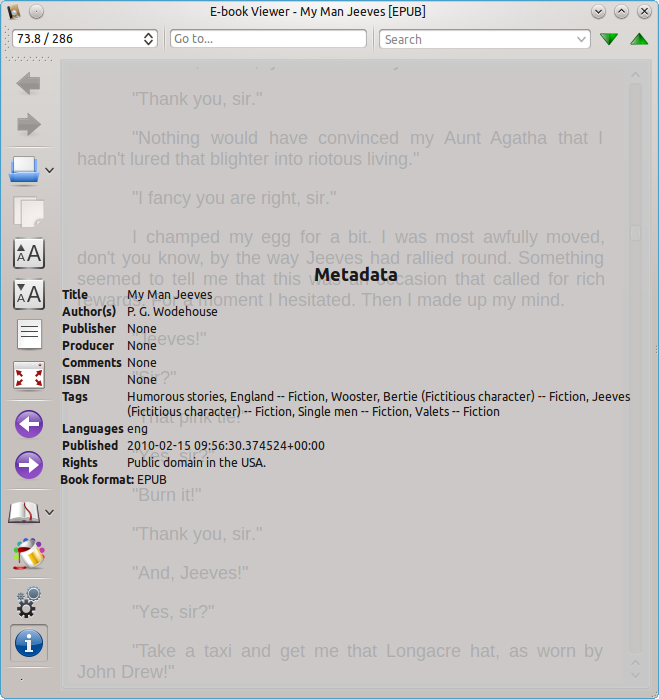 Here you can also choose to exclude listing of certain tags themselves or books with particular tags. Hope you found this useful. See you in about a week.